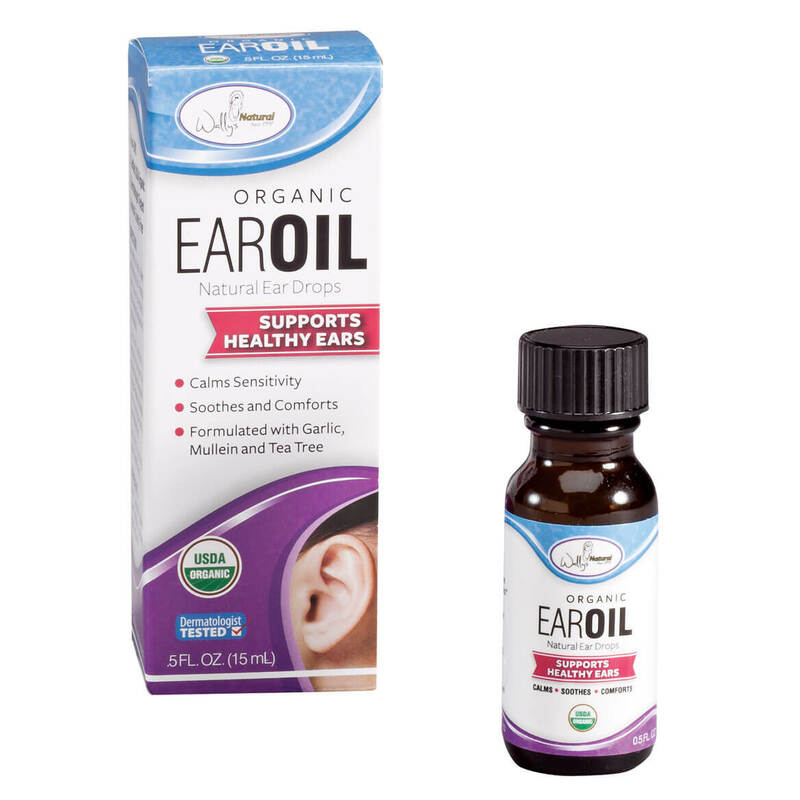 Organic Ear Oil, 0.5 fl. oz. 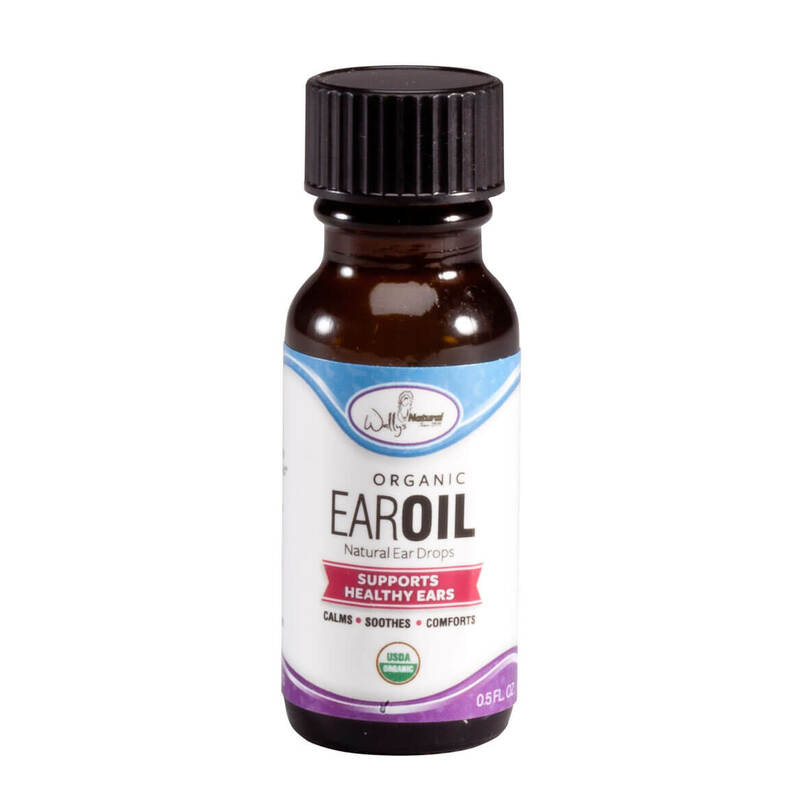 Can this ear oil be used on my dog? BEST ANSWER: Thank you for your question. Unfortunately this is for human use only. We hope this information will be of help to you.